“The Bright Side of Intellectual Property” is a workshop organized in Bern for aspiring entrepreneurs in science and technology. 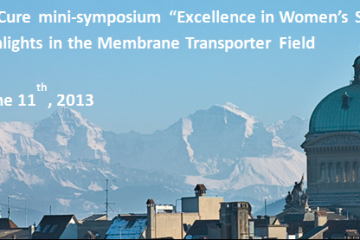 NCCR TransCure invites you to its upcoming one day mini symposium on Membrane Transporter and women promotion. 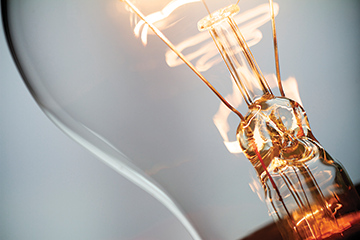 The ERC has announced the awarding of its Advanced Grants to 222 top researchers in Europe. NCCR members, Prof. Robbie Loewith and Pierre Gönczy are among the grantees! Congratulations! Hot from the press of JACS! Mechanosensitive fluorescent probes to Image membrane tension in mitochondria, endoplasmic reticulum & lysosomes! Congrats to our NCCR groups who made it happen! The Master in Chemical Biology is a fantastic opportunity to study and be brought to the cutting edge of chemical biology. Apply now!